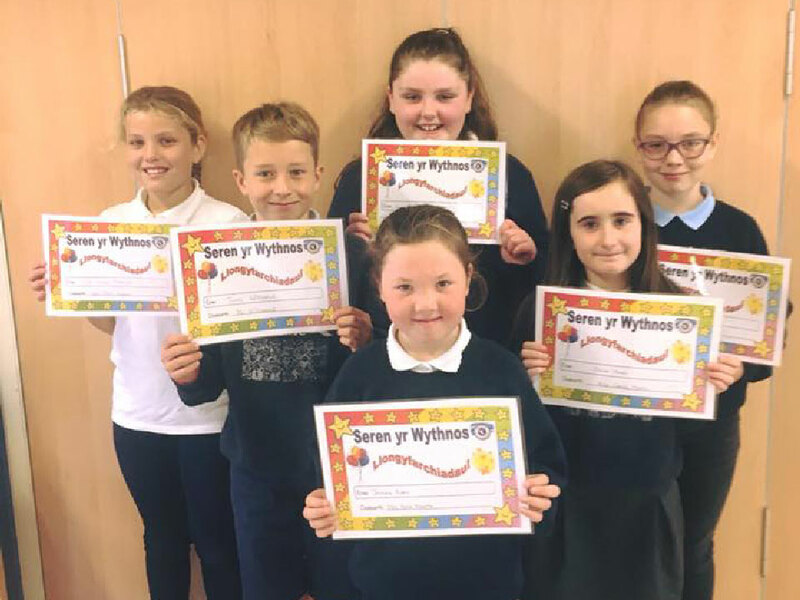 Congratulations to Yr 5 & 6’s Reading for Wales team, who came 1st out of 26 schools in Gwynedd. 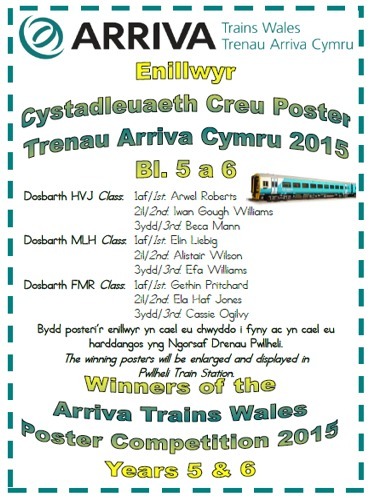 They’ll now go on to compete in the National round in Aberystwyth! 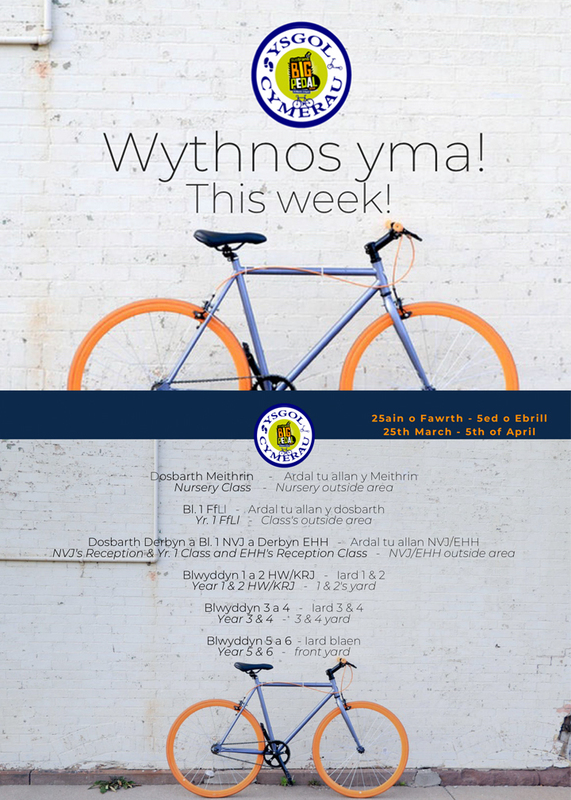 Following the school's success last year in coming first out of all the large primary schools in Wales, we will again be taking part in Big Pedal 2019! 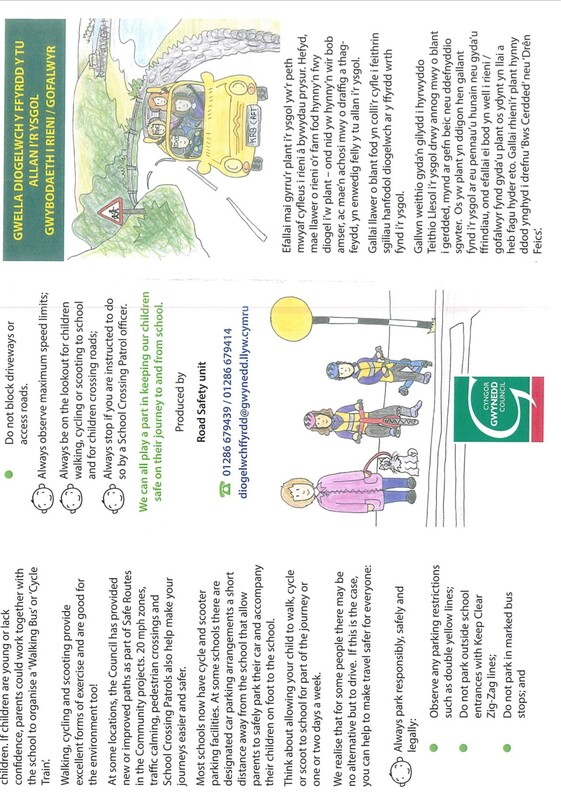 On each day of the challenge, schools compete to see who can record the greatest number of pupils, staff and parents who cycle, walk or scooter to school. 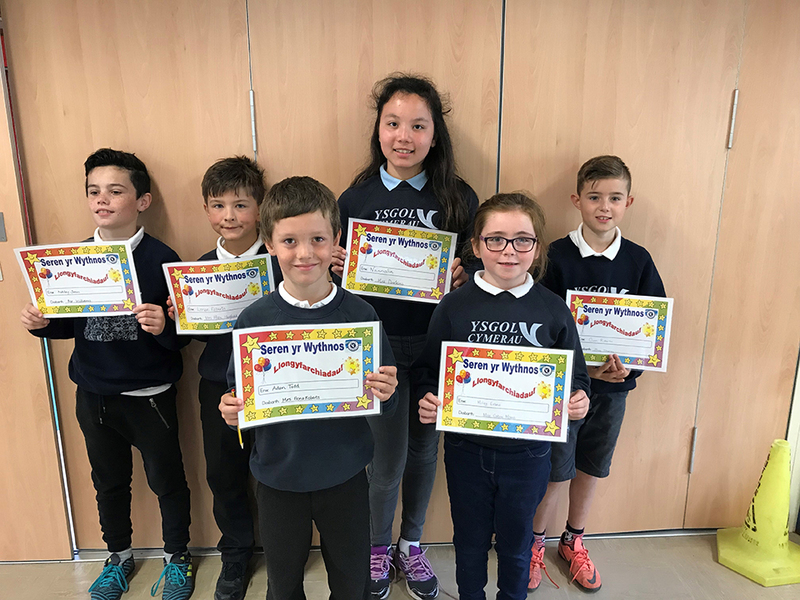 The Winners of the Road Safety banner design competition for Manor Avenue. 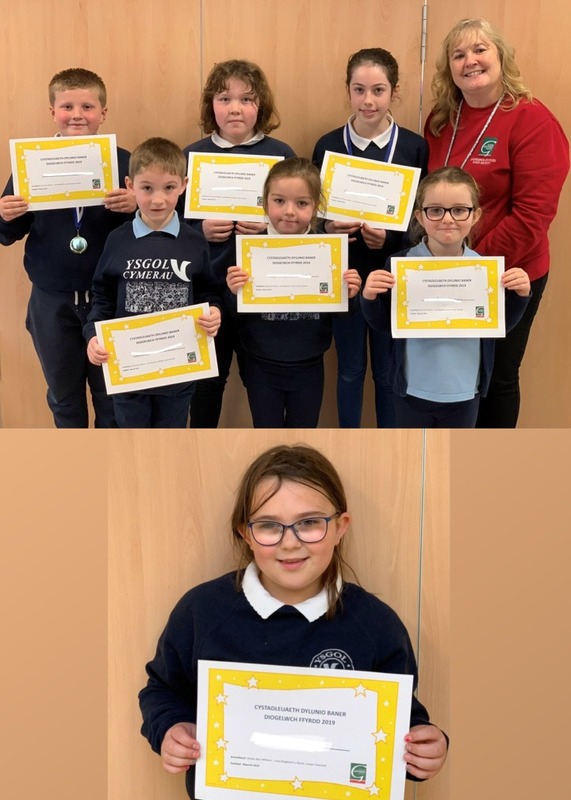 A big thank you to all the competitors and thank you also to Shirley Williams (Gwynedd Council, Road Safety Unit) for judging the competition. 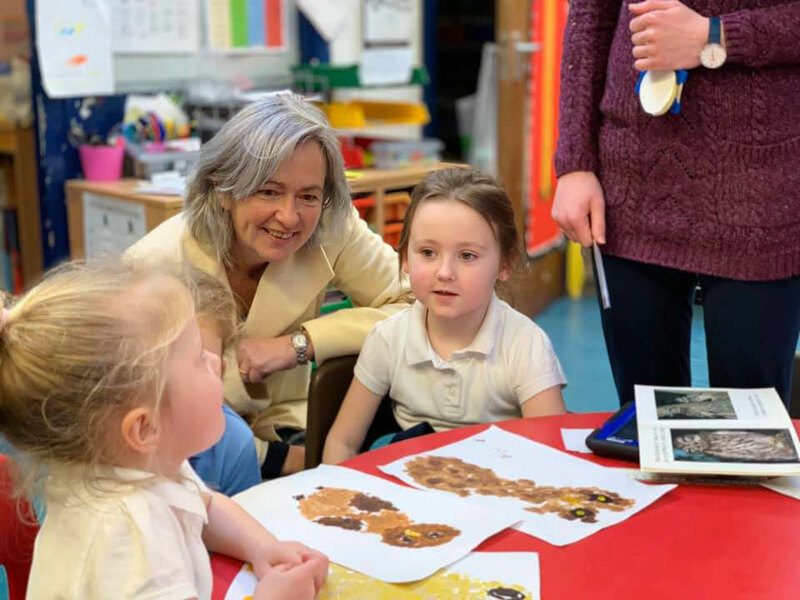 Photos of MP Liz Saville Roberts and Local Councillors’ visit to inspect the school building. We are very grateful for their time to support the school. 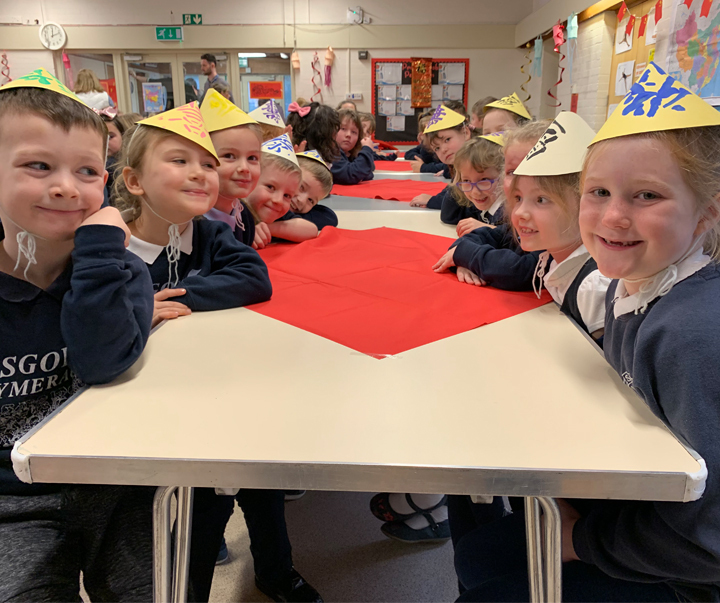 Everybody enjoyed a special lunch to celebrate the Chinese New Year today. Thanks to Anti Janice and the kitchen staff for preparing it! IMPORTANT MESSAGE: We kindly ask that parents/carers do not park on the zig-zags or on Manor Avenue to drop-off and collect children please. 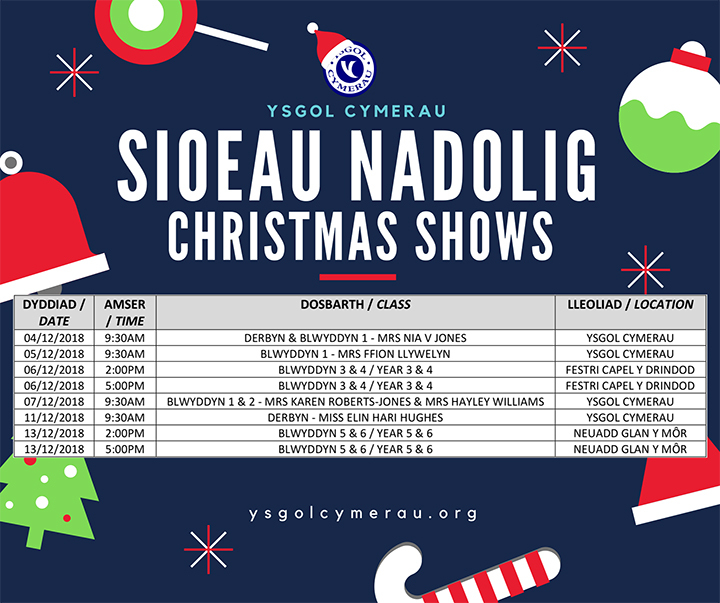 Ysgol Cymerau Christmas Show dates, 2018! 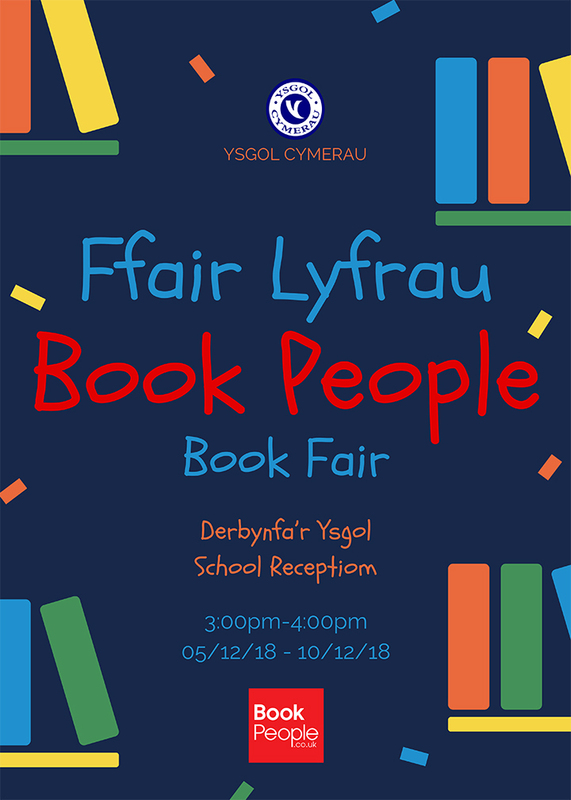 Book People book fair in the School Reception from Wednesday 5th of December until Monday 10th December 3:00-4:00. Come and have a look! £1 each, or £5 for a book. A huge thank you to all the children, staff, parents and friends of Ysgol Cymerau for supporting the Christmas Fair last night! Thank you also to all the local businesses that have contributed so generously towards prizes for the various raffles. A special thanks also to Mr Seimon Glyn and Jo Scott, Asda who jo ined us. We greatly appreciate every penny in order to buy new ICT equipment for the children. Thank you very much. 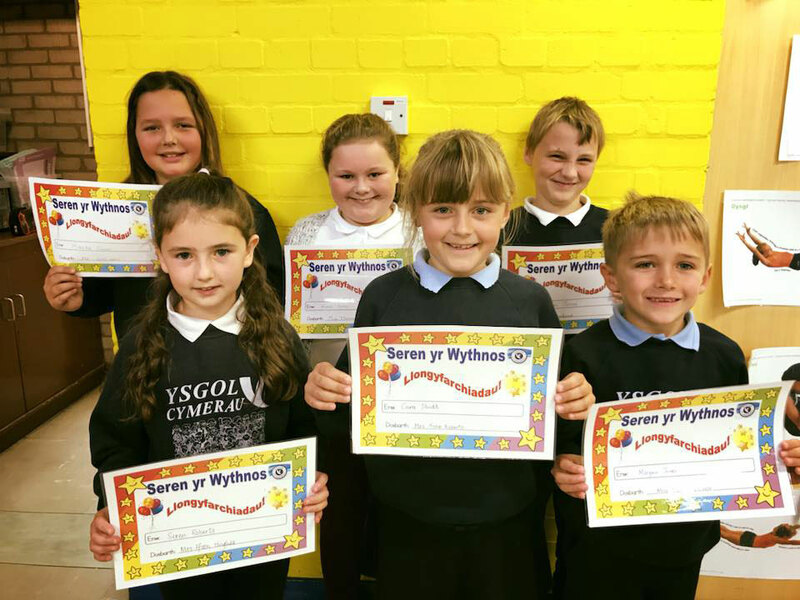 Thanks to The Gwystl for welcoming Year 6’s School Council last week! 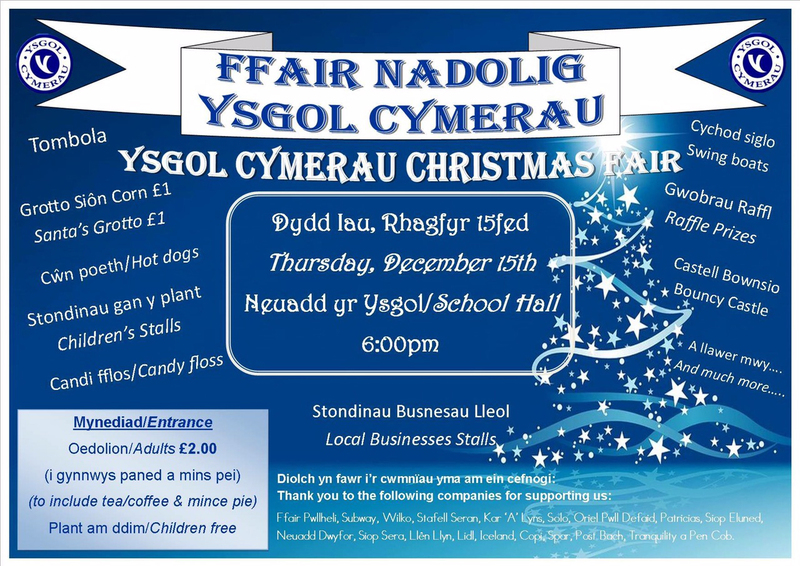 The school's Christmas Fair will be held on Wednesday evening, 28th of November from 4:30-6:30pm. 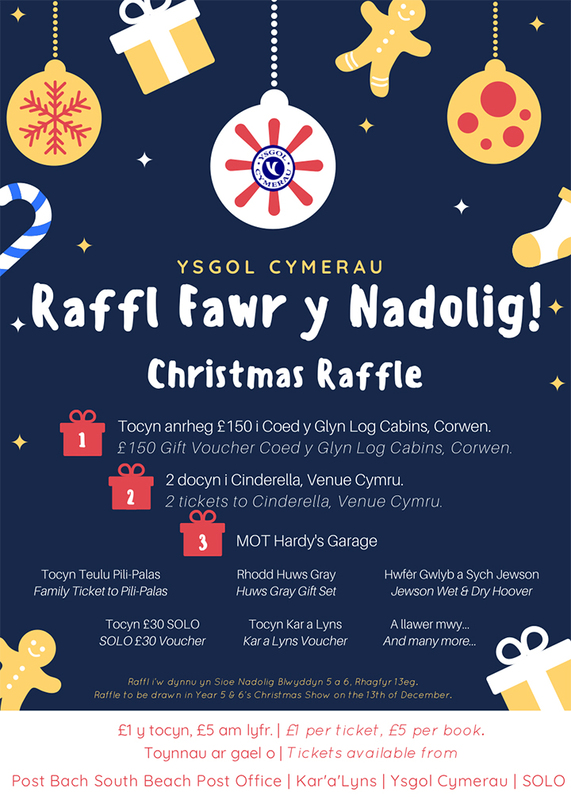 We kindly ask for any items for the tombola, hampers or raffles by Wednesday morning, November 28th if at all possible please. Also, we would be extremely grateful for any cake donations towards the cake stall. Thanks to everyone who contributed today, and helped us raise this brilliant amount!! 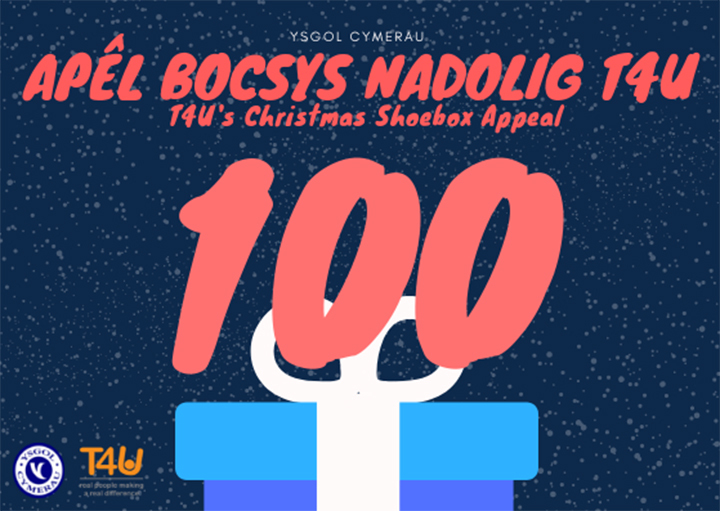 100 boxes collected for the Teams4u Christmas Shoebox Appeal! Children are welcome to wear pyjamas to school for a contribution of £1. 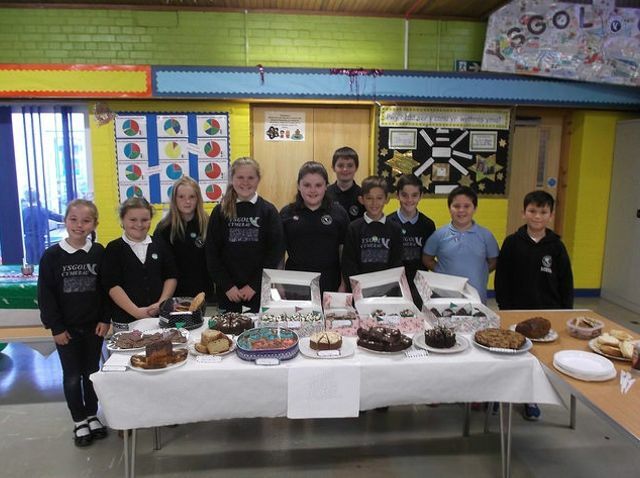 We also kindly ask for a donation of cakes to sell for 50p each on the same day. Remember to bring money with you to buy a cake! Thank you very much for your continued support. An invitation by Nant Gwrtheyrn. Please remember to label every posession. All the staff would like to say a sincere thank you for all your support throughout the year and for your generosity and gifts at the end of term. The School will re-open on Tuesday, 4th of September. Many thanks! Year 6 Prom on Thursday, 12th of July! 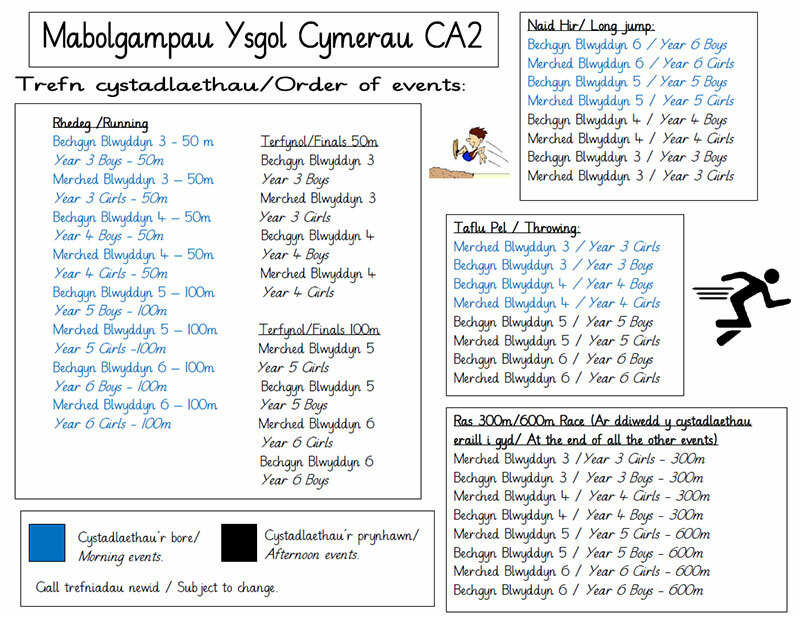 Click here to view the order of events. 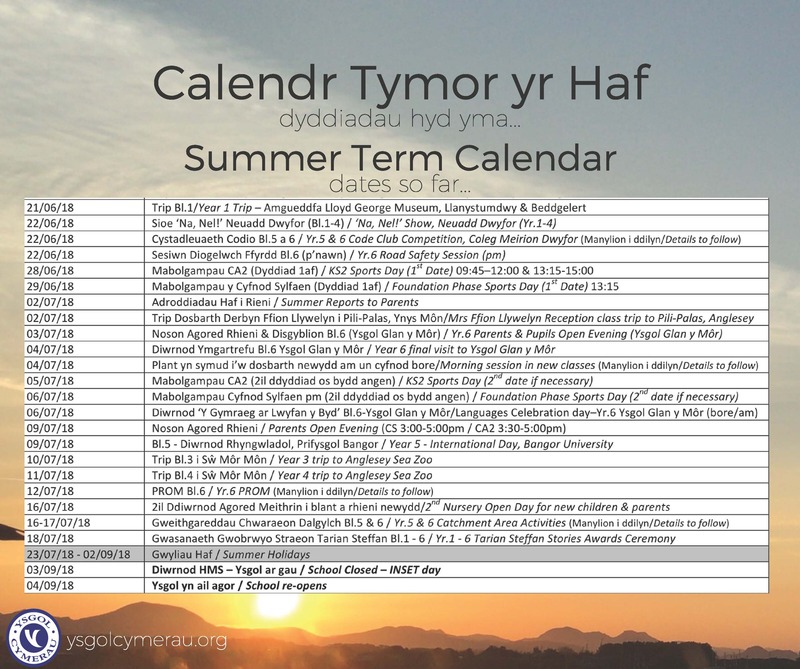 Click here to view the calendar. 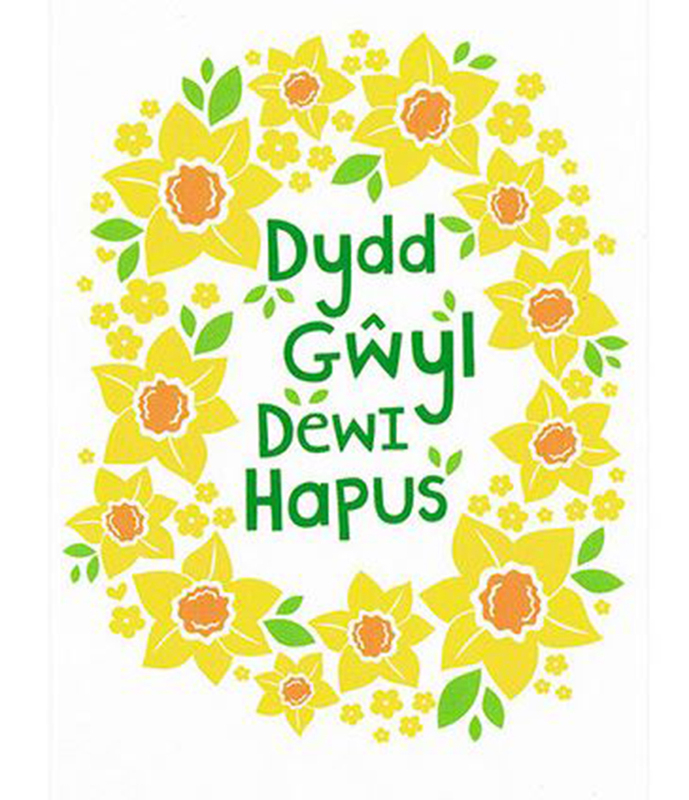 The staff at Cymerau and the members of The School Council wish to thank everyone that supported our Welsh Spring Fair. A special thank you to all the local companies who contributed generously towards the raffle prizes. 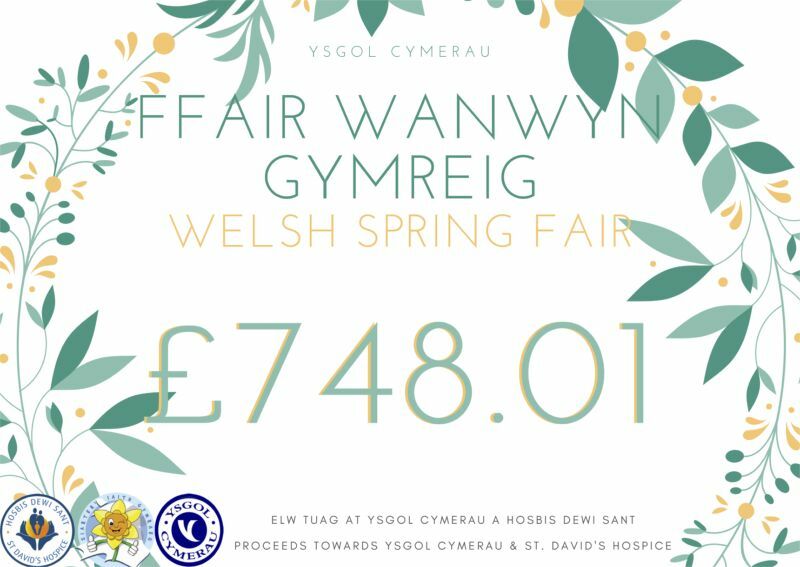 £748.01 was raised for the school and Hospis Dewi Sant. Thank you all. 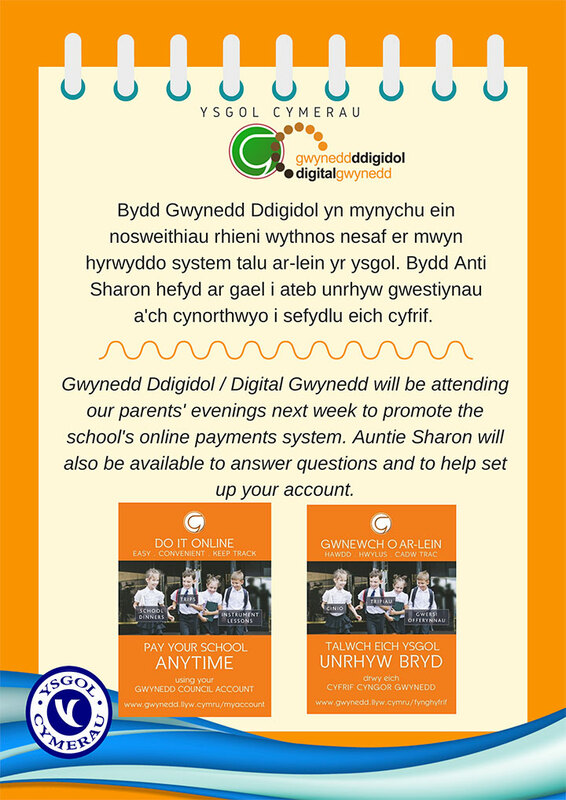 Gwynedd Ddigidol / Digital Gwynedd will be attending our parents' evenings next week to promote the school's online payments system. Auntie Sharon will also be available to answer questions and to help set up your account. 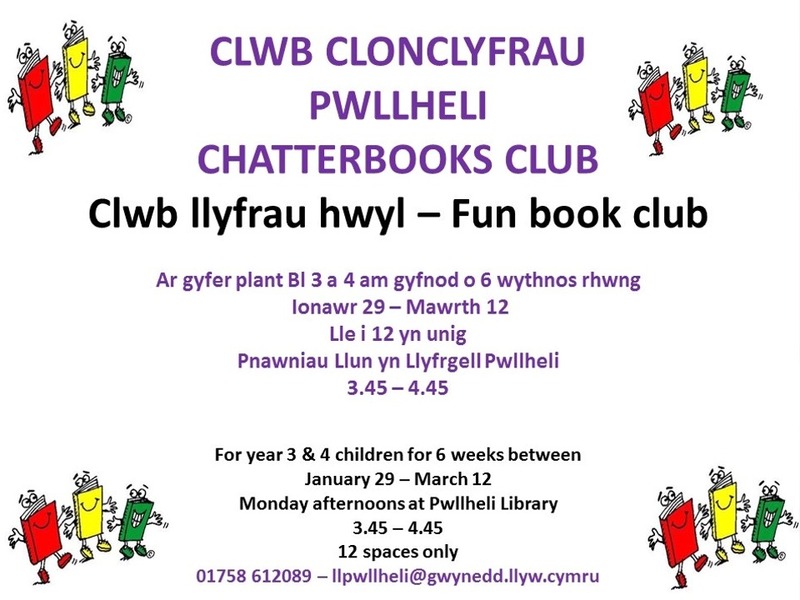 World Book Day will be re-arranged for Monday, 12th of March. Thank you. 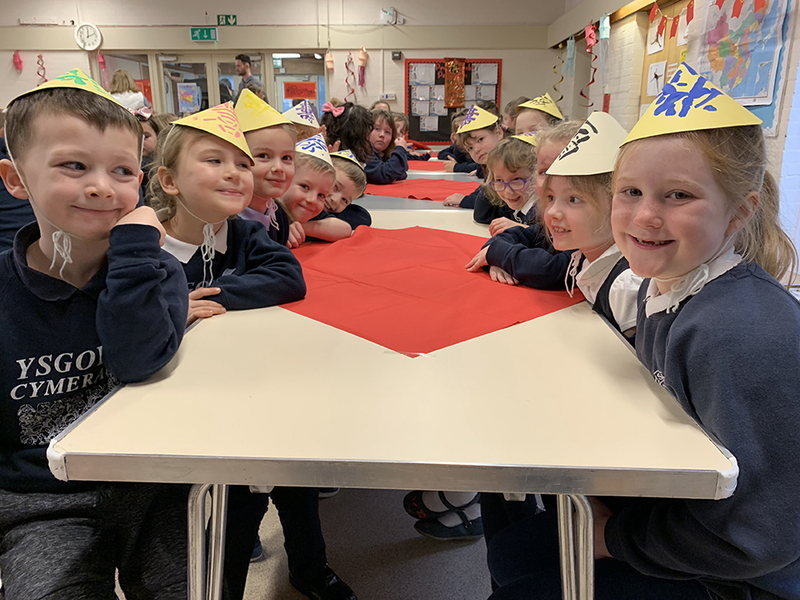 05.02.18 KS2’s stars of the week 02/02/18. Well done! 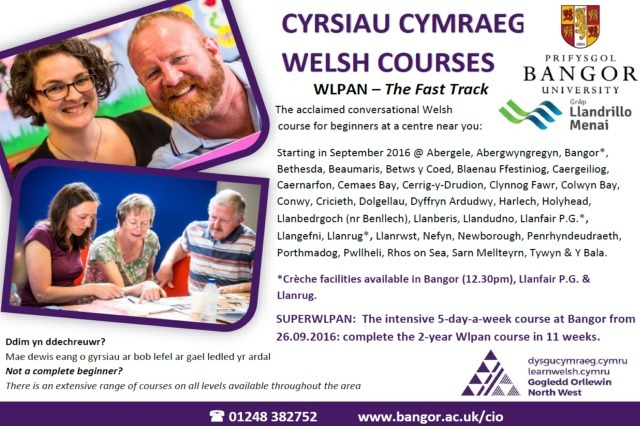 Gweler newidiadau i delerau Clwb Brecwast a Chlwb Cymerau isod. 75 boxes collected this year for T4U’s shoebox appeal! Thanks everybody for the support! Another successful BBC Children in Need day. A big thank you to everybody who helped us raise £414.00 by dressing up as teachers and taking part in the Talent Show. Pudsey and Aled Hughes from BBC Radio Cymru stopped by on his bike ride of Wales! Thank you. 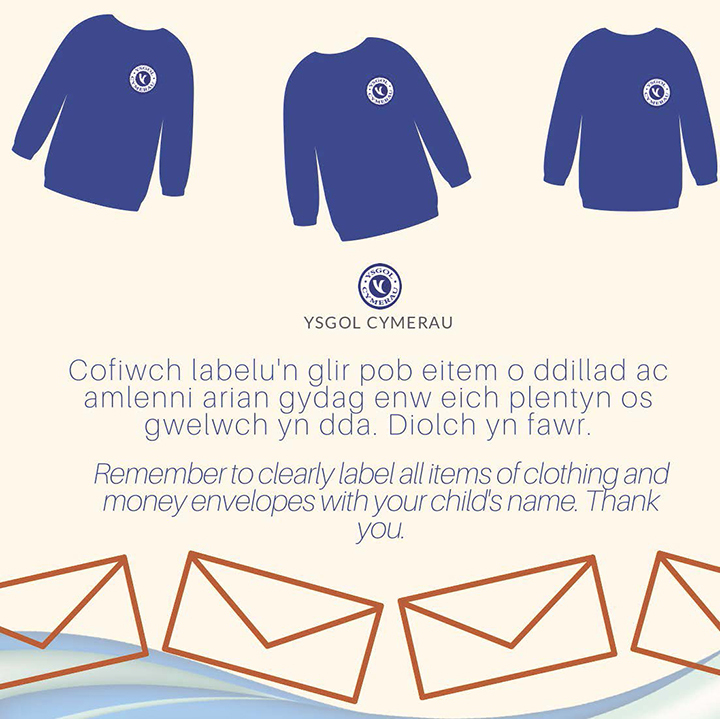 Orders for the School photos by Gwynant Parri must be returned by the 13th of November please. 10.11.17 Ysgol Cymerau on S4C! 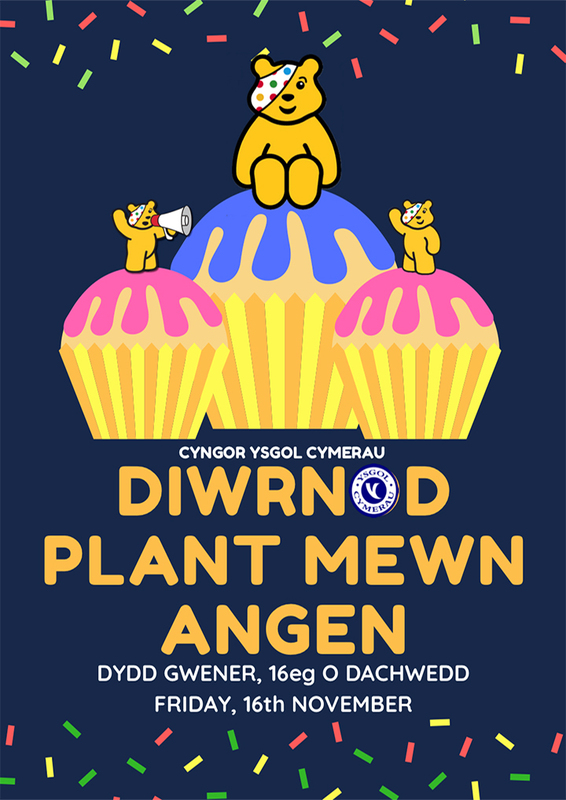 Remember to watch S4C tonight in order to see Ysgol Cymerau taking part in Pigo dy Drwyn! 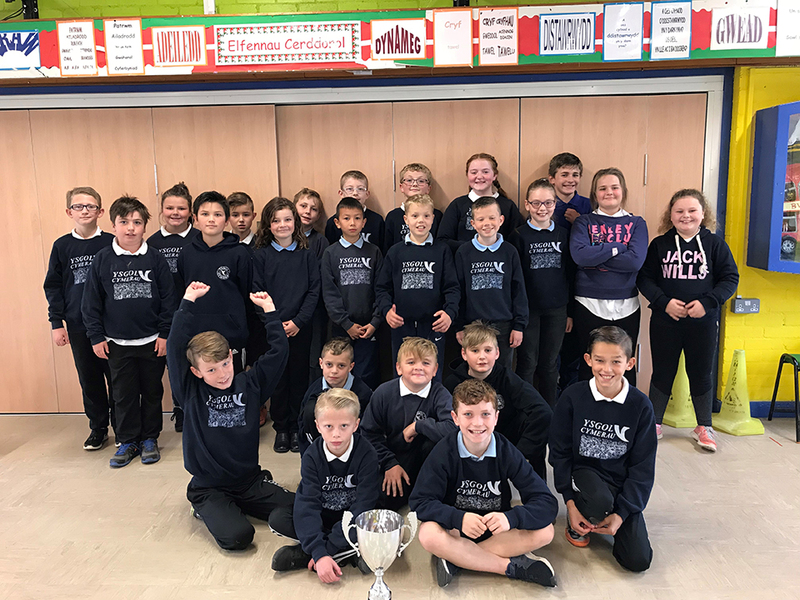 The winners of the KS2 Perfect Attendance Trophy for September 2017 is year 5/6 Miss Thomas’s class with 97%. Excellent! From September 2017 onwards the cost of school dinner will be £2.50 a day. 24.07.17 Thank you very much! 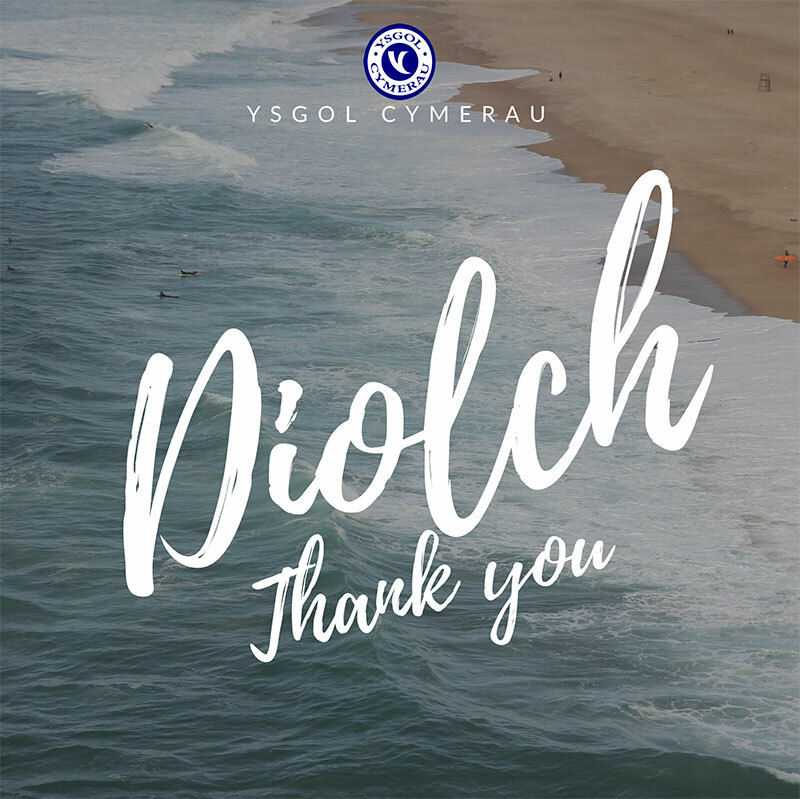 Ysgol Cymerau staff would like to thank all the school's parents for your support throughout the year and also for your generosity and gifts at the end of term. Thank you very much! 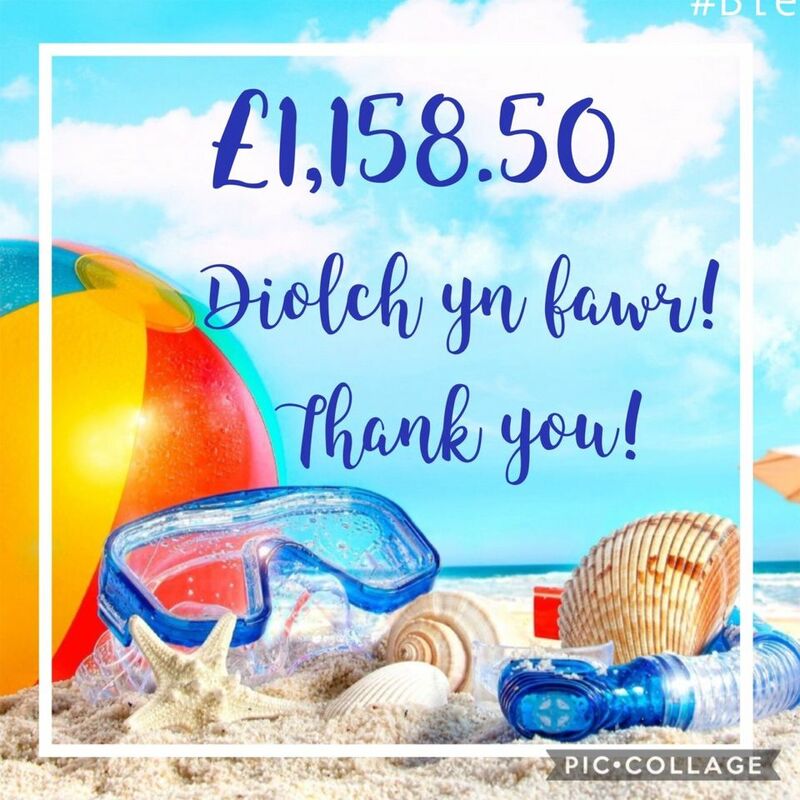 18.07.17 Ysgol Cymerau School Fair Total - £1,158.50 ! An amazing £1,158.50 raised in the school fair this evening! A huge thank you to everyone for all your support and contributions! It is very much appreciated! 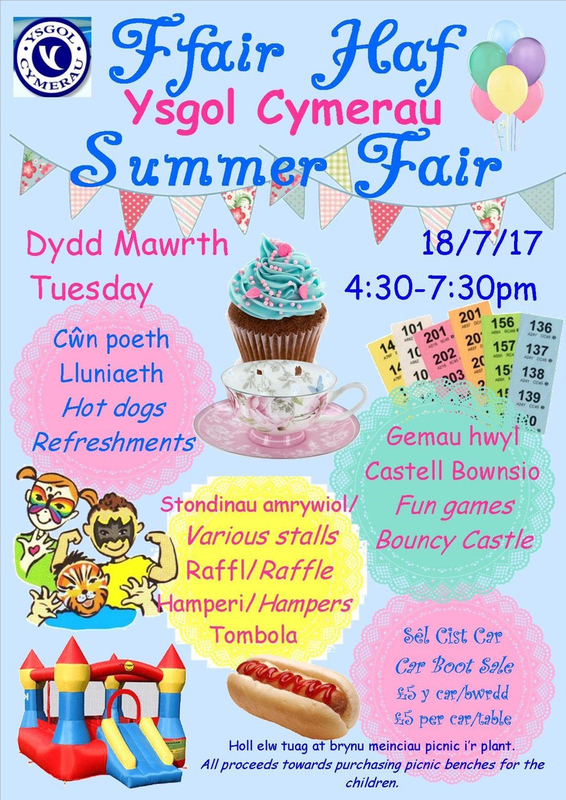 Ysgol Cymerau School Fair Tuesday evening, July 18th 16:30-19:30. All welcome! The closing date to register pupils has passed. However you can still make an application for your child for the Nursery or Reception class. 18.04.17 The school re-opens for the Summer Term on Monday, April 24th. 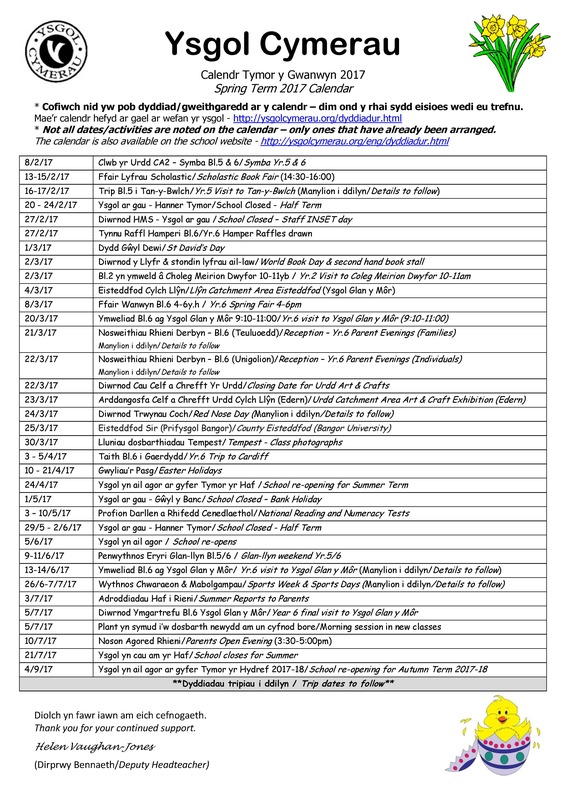 Next week's Parent Evenings for Reception-Yr.6 postponed. 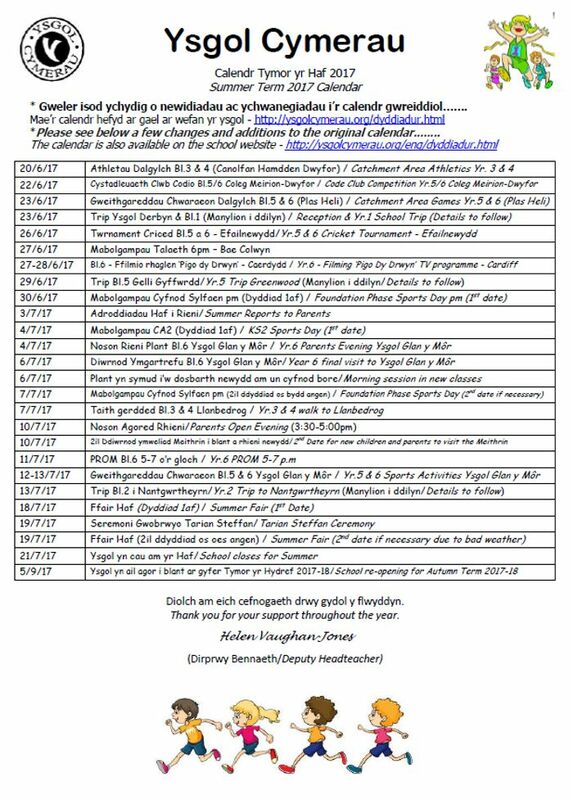 Re-arranged for Monday 27/3/17 & Wednesday 29/3/17 the following week. Times to follow. Apologies for the inconvenience. 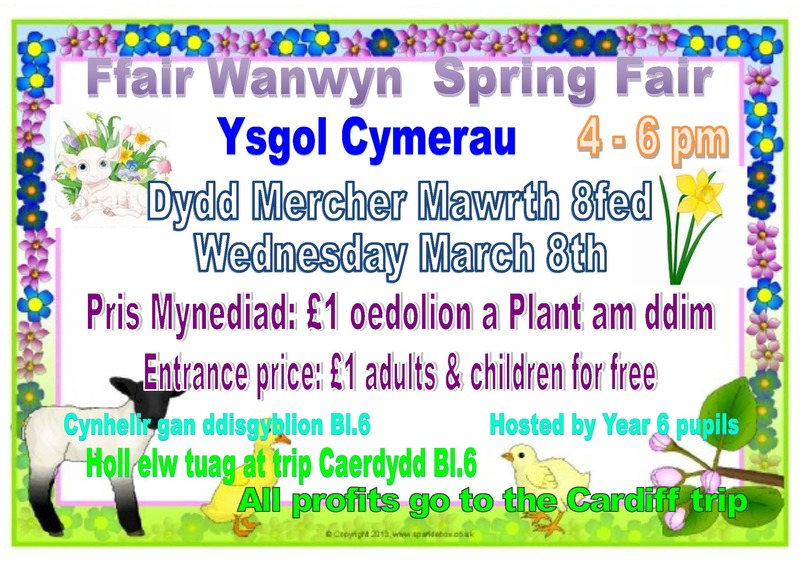 Remember about our Spring Fair this Wednesday evening 4-6pm! 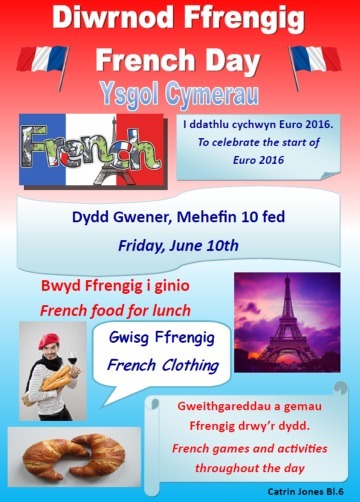 All proceeds will go towards the Year 6 trip to Cardiff in April. 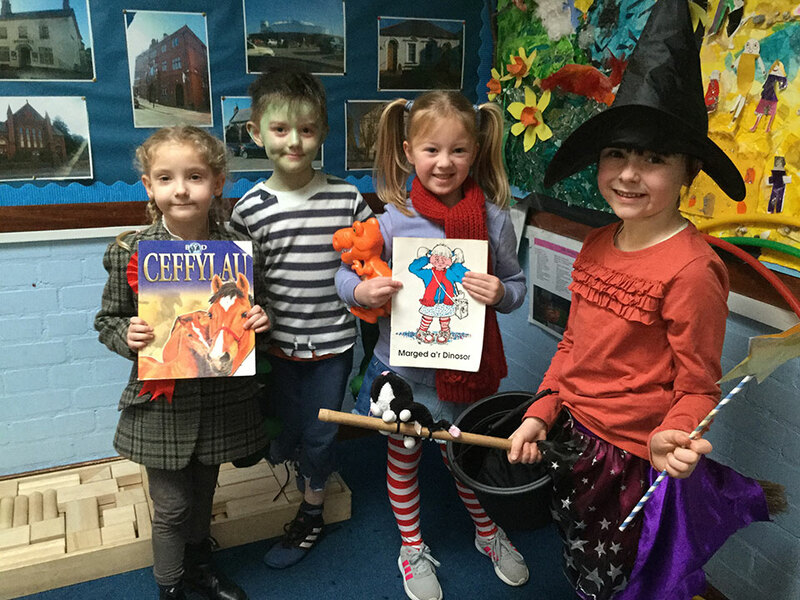 The children are welcome to wear traditional Welsh costume, red, white and green clothing or anything else that relates to Wales to celebrate St David's Day tomorrow. Merry Christmas and a Happy New Year to all of Cymerau's parents, children and staff! The school will re-open again for the children on Wednesday, January 4th 2017. Thursday, December 15th at 6 o'clock. The school will re-open for pupils on Tuesday, November 1st 2016. Gwynant Parri will visit school on Thursday, October 20th to take individual & family photographs from 8:30am onwards. 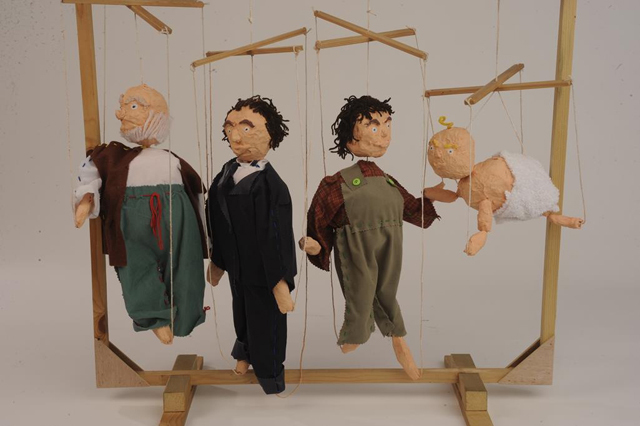 You are welcome to bring younger children during the morning if you wish. £560 raised today 30/9/16 towards Macmillan! A huge thank you to everyone for supporting! 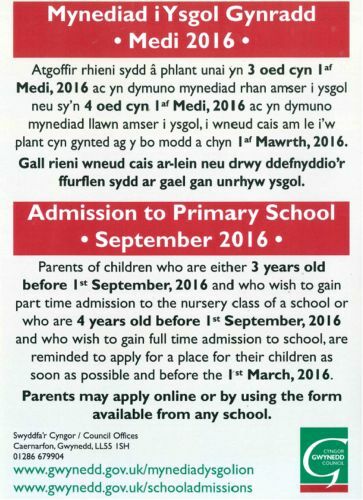 30.08.16 Ysgol Cymerau will re-open for children on Monday, September 5th 2016. 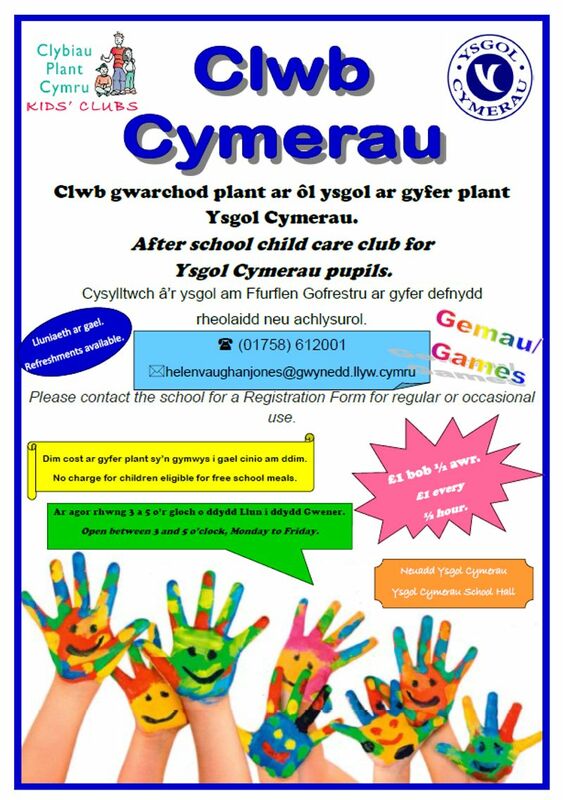 Ysgol Cymerau will re-open for children on Monday, September 5th 2016. We look forward to welcoming everyone back! 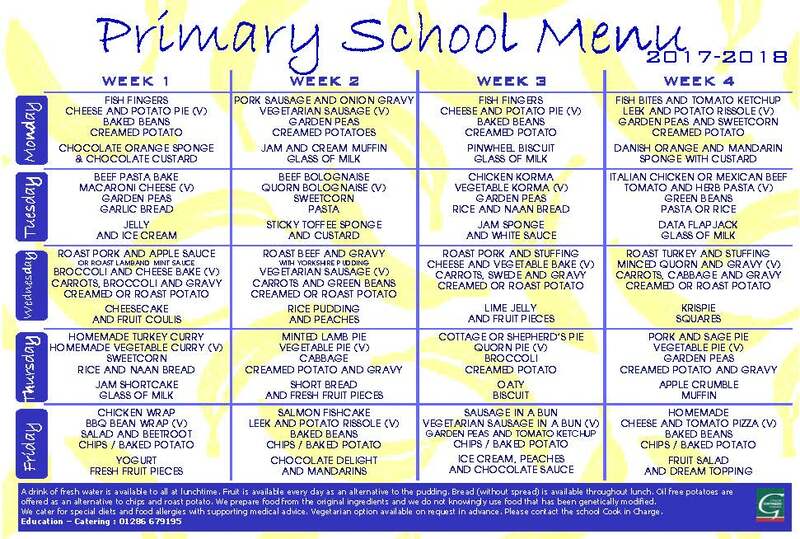 Reminder: Gwynedd Council have increased school dinner to £2.30 a day/£11.50 per week. 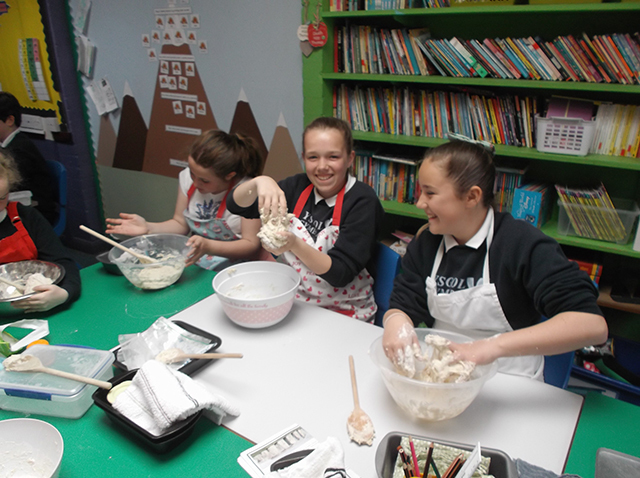 Years 5 and 6 pupils experimented by baking a variety of breads with ingredients of their choice. 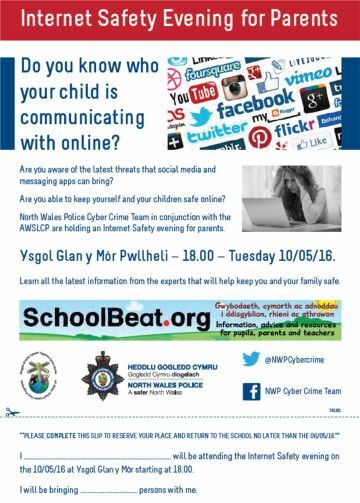 Parents Association Meeting at The Vic, Pwllheli Thursday, 14 April 8pm. All welcome! By now, the Estyn Inspection report is on their website. Click here to read the report. All questionnaires need to have been completed by Friday 11/12/15. Thank you to all the school's parents and guardians for attending the Parent Evenings this week. We appreciate your support very much! You are also welcome to phone the school to reschedule if you were unable to attend. £516.91 raised today towards Children in Need! A big thank you to all for contributing. Due to the weather forecast, Yr. 5/6 visits to Bardsey Island on Monday & Tuesday next week (5-6/10/15) have been postponed for now. 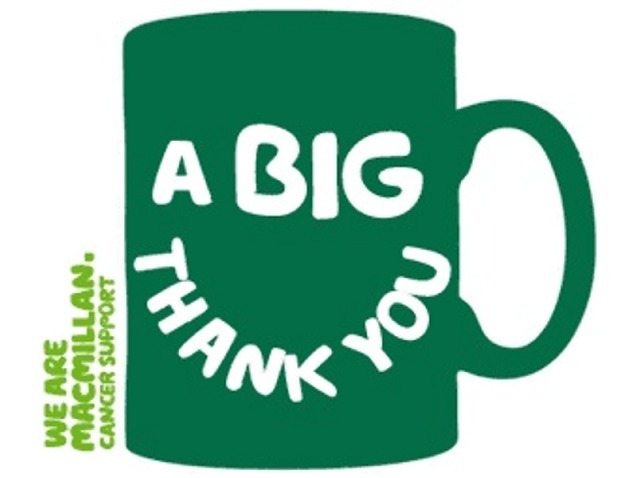 £310 was raised today 11/9/15 towards Macmillan Cancer Support. A big thank you to everyone for contributing! 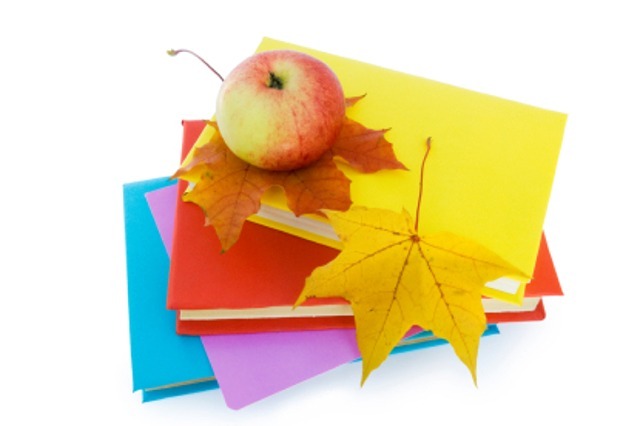 A very warm welcome back to all the school's children and staff on Wednesday, September 2nd 2015! School uniform available now from the school office! The school will be re-opening for pupils on Wednesday, September 2nd, 2015. 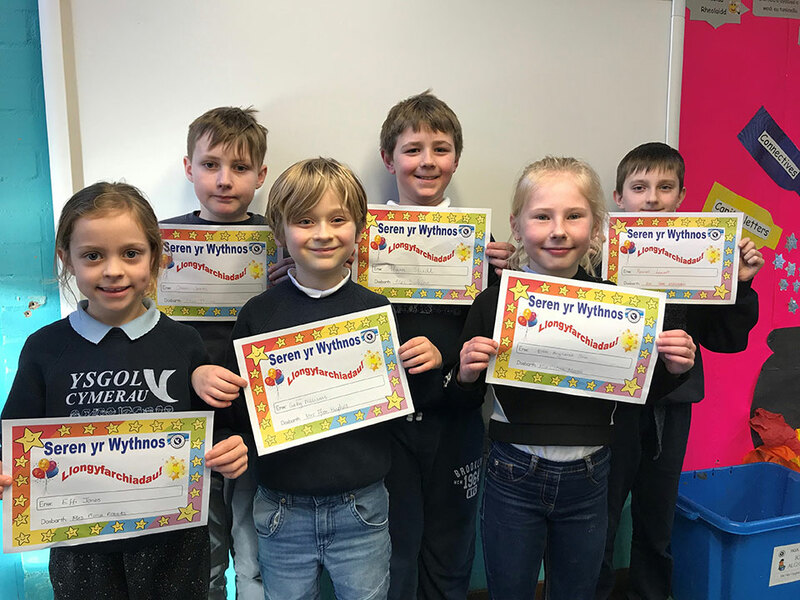 Congratulations to Mari Williams (Year 6) for coming 2nd place in the Code Club Competition at Coleg Meirion Dwyfor recently. Visit the Gallery to see photos of the day. KS2 Relay Races have been re-scheduled for Monday afternoon, July 4th. Well done to the members of the Gân Actol who performed on stage in the Urdd Eisteddfod at Caerphilly yesterday. 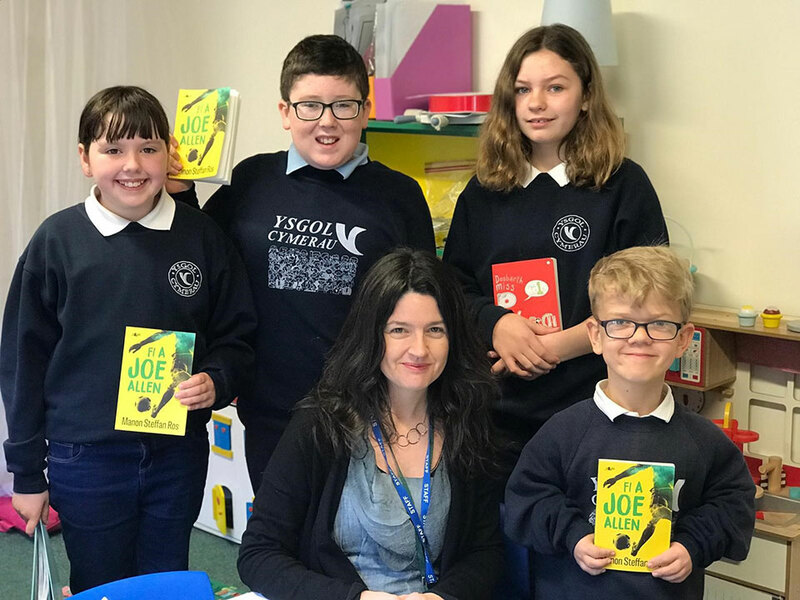 Click hereto see them on S4C - Ysgol Cymerau can be found at 58:25 minutes! 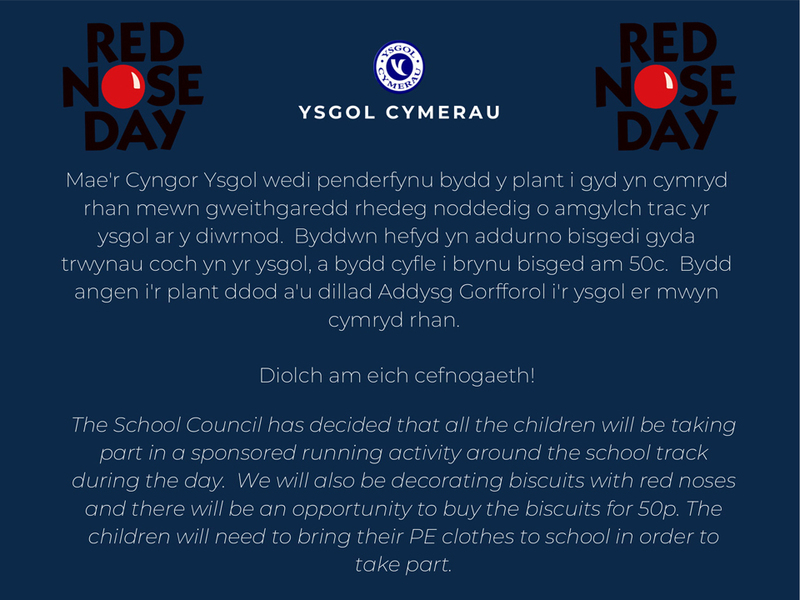 A Red, White and Green Day (for a contribution of £1) plus a cake stall will be held on Friday, May 15th to raise funds for the Urdd. Click here for more information. 05.05.15 National Numeracy and Literacy Tests taking place this week for Years 2-6. Welcome back to Year 6 pupils who went to Cardiff last week! Everyone enjoyed themselves and had a fantastic time! 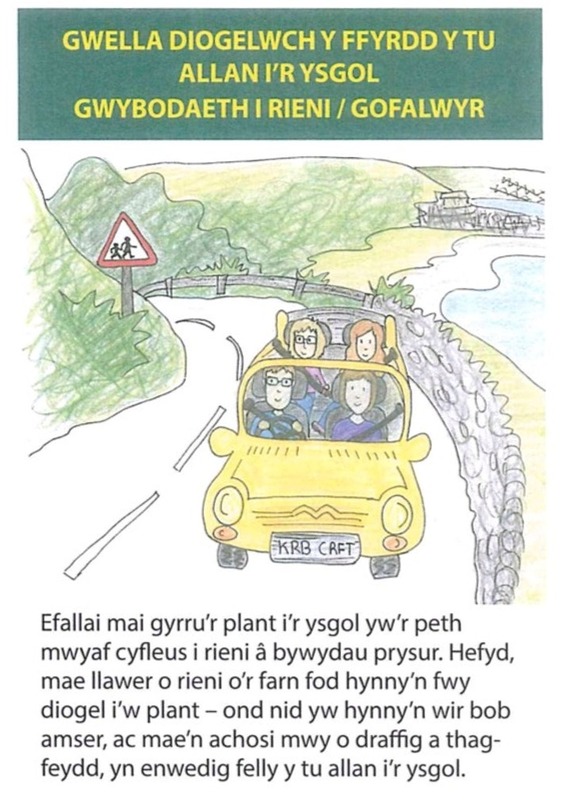 gyfranodd tuag at Diwrnod Cenedlaethol Gwisgo Coch. 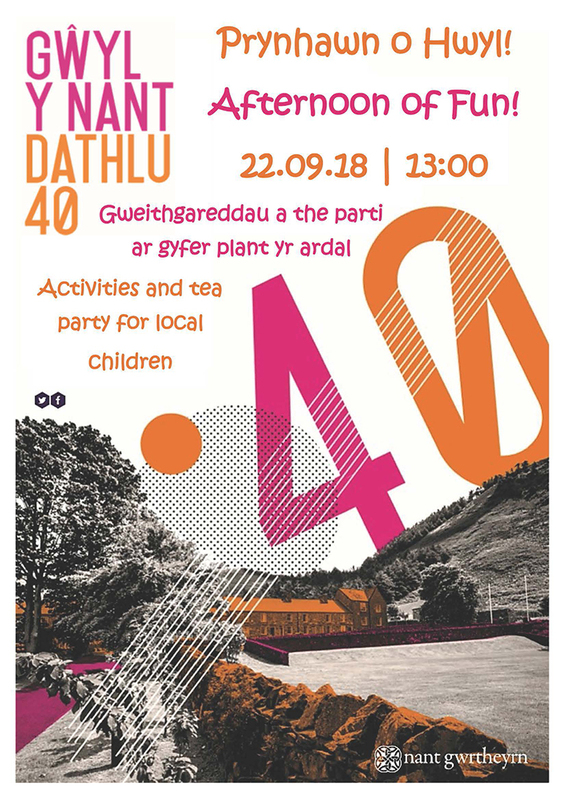 Llwyddwyd i godi £404.05 tuag at Cronfa Bobbi Rees, Uned y Galon, Ysbyty Alderhey. 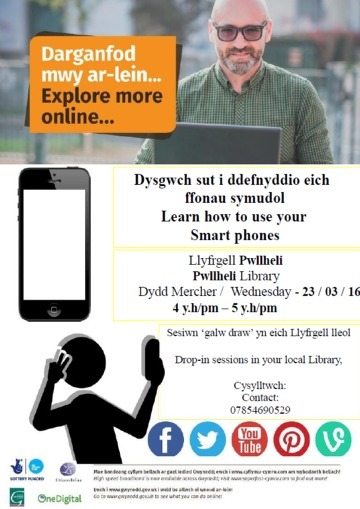 Taith preswyl Blwyddyn 5 i Blas Tan-y-Bwlch wedi cael ei ail-drefnu ar gyfer Mawrth 11-12, 2015. Remember that the school will be closed on Friday, 13th February for Staff INSET day. Your donation will go towards AlderHey Children's Hospital.